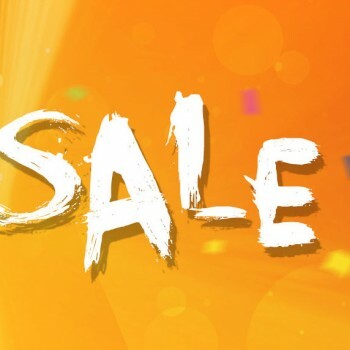 Gearbest got an exclusive deal on TCL 3S M3G. 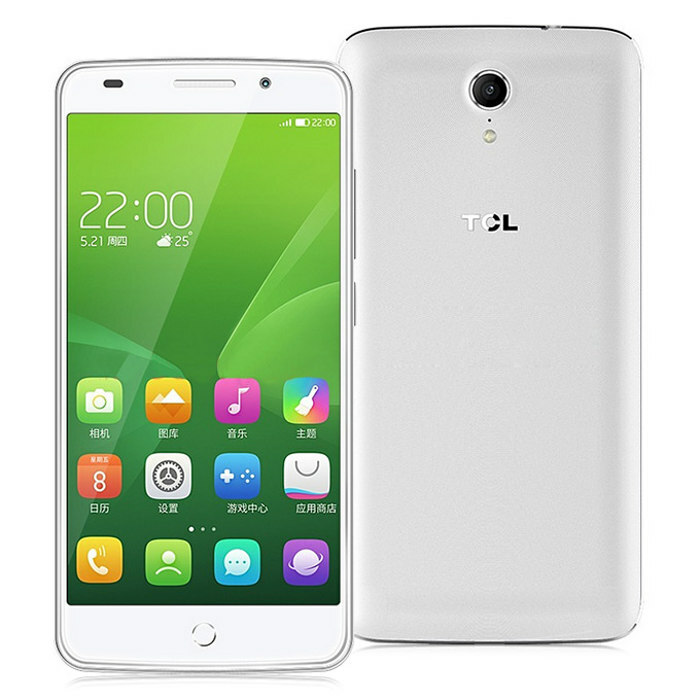 Currently (at the time of writing) they are the only online internet shop to sell TCL 3S M3G and have it “in stock”. The TCL 3S M3G is quite a smartphone, offering 5 inch FHD display, great performance and lots of features for almost a half price discount on Gearbest. 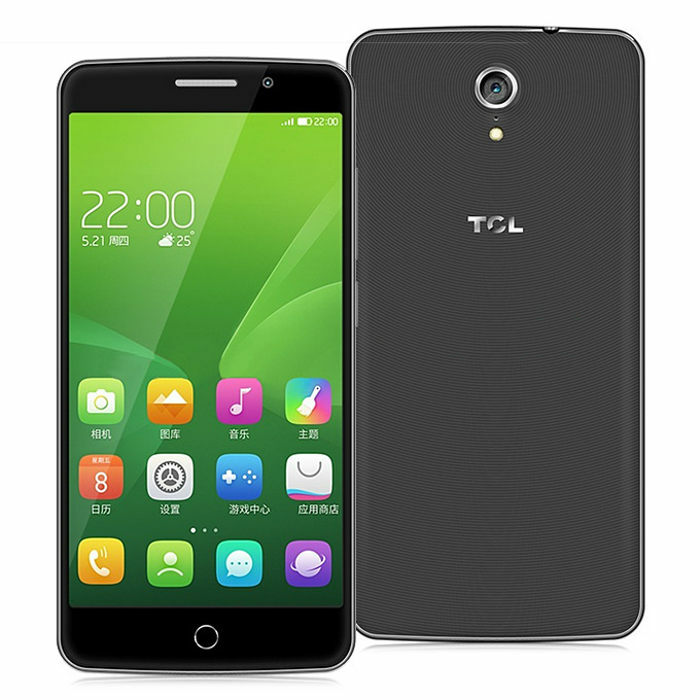 Original price of the TCL 3S M3G $301.44 but Gearbest offers 48% discount making this smartphone available for $155.99. The TCL 3S M3G is powered by highly power efficient Qualcomm Snapdragon 615 64bit Octa Core offering great performance and running at 1.5GHz. The CPU is backed up with 2GB of RAM and 16GB of ROM which can be extended up to 32GB with a micro SD card and the GPU taking care of the graphics performance is Adreno-405. TCL 3S M3G gets it’s juice from a built-in Lithium-ion Polymer Battery with 3050mAh capacity which will get you through the day even with high smartphone usage. TCL 3S M3G offers a Full HD (1920 x 1080) resolution on a 5 inch OGS Full Lamination capacitive screen adding 95% high color saturation and 443 pixels per inch. This way the screen gives you original HD experience and natural and vivid screen colors. The smartphone has two cameras, front and back one. The front camera has 8MP with F2/2 aperture, 88 degree wide angle view and 40cm optimal selfie focusing distance. The back camera offers 13MP resolution with features of front camera and more allowing you to take professional photos and videos on the go. 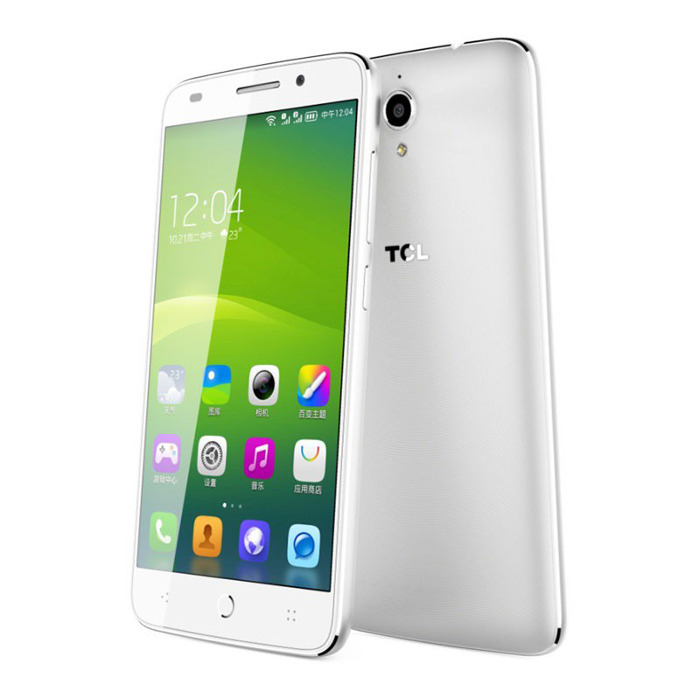 You can order TCL 3S M3G in two colors, black and white. 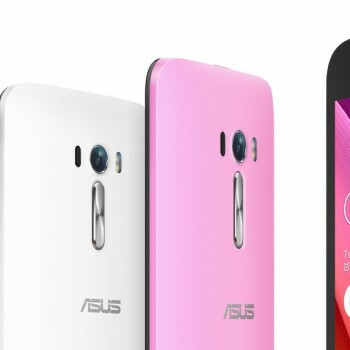 The design of the smartphone is stylish and beautiful, slightly resembling some of the Samsung smartphones. The build quality is great and daily smartphone usage does not leave any wear marks on the body. 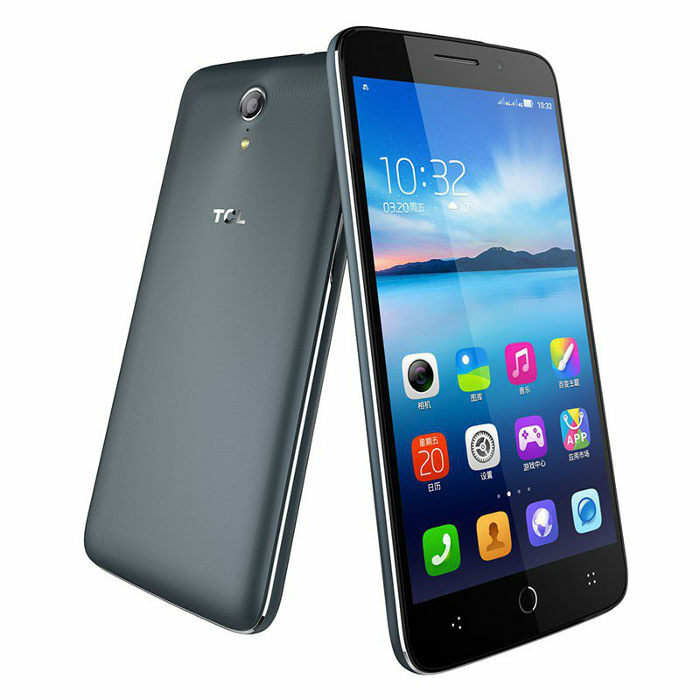 The size of the TCL 3S M3G is 13.96 x 6.96 x 0.89 cm which makes it just the right size to easily fit in your hand. 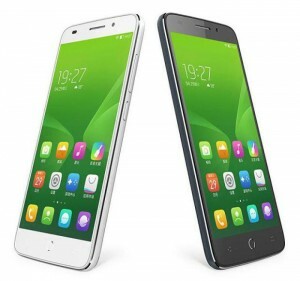 As a special feature this smartphone also offers an Eyeprint Identification which allows you to unlock your smartphone securely by just looking at it 🙂 The TCL 3S M3G is running an Android 5.o operating system which you should be familiar with or will get used to it very quickly. Eyeprint identification::create new experiences of wakeup function with innovative technique, more secure. Display: OGS full lamination, 1920×1080 FHD resolution, 95 percent NTSC high color saturation, 443 ppi. Camera: 8.0MP F/2.2 super aperture, 88°wide angle, Real-Time Skin Beautify, front cmaera + 13.0MP Exmor RS CMOS f/2.2 super aperture, professional photography and video, clear and vivid.